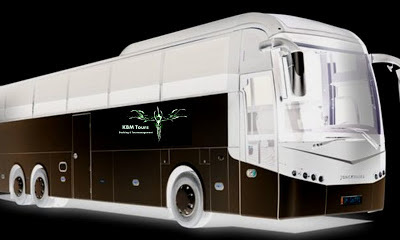 KBM Management (Promotion Page): K B M Promotion Page !! K B M Promotion Page !! to fair and payable conditions ! !